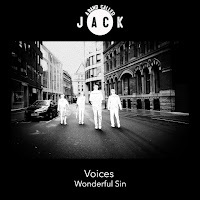 Following support slots with Paolo Nutini, BBC Radio support and an iTunes Top 10 chart placing for their last single Kiss Me, Manchester folk-rockers A Band Called Jack are back with their new single Voices (out now on MST Sounds). As a long-time fixture in Manchester as part of the same arts scene that produced Elbow and David Gray, the band officially formed in 2010, and has worked their way up from gigs in empty pubs to giant crowds at the Castlefield Arena. Following in the musical lineage of North-West guitar pop, their folk-leaning songs and relentless work ethic are gaining the band a loyal fanbase evidenced by iTunes chart placings and sold out shows. They are currently hard at work on their long-awaited debut album. Hailing from Manchester, the band creates melody intense and woven indie folk rock; a creative concoction which openly relishes the imagination and embraces the inspirations each member of A Band Called Jack brings to it. 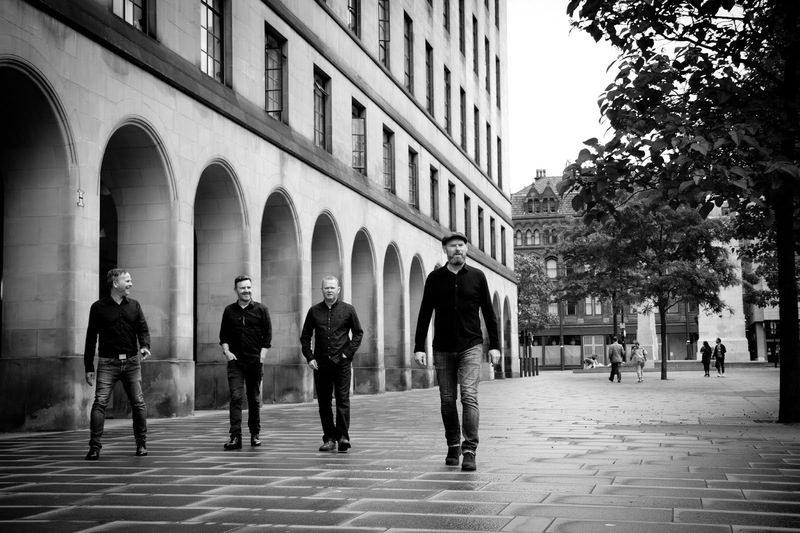 Almost inevitably, being bred within their city’s one of a kind music and art scene, the 2010 formed quintet draw on Manchester’s heritage and influences but have quickly nurtured a presence and sound inescapably individual to themselves. Each of their songs comes with its own character, a personality and energy which flourish within the speakers as potently as they do electrically bold or acoustically bare on stage. The latter side of the outfit has emulated the growth of their sound. From playing small venues and before audiences barely able to be called a crowd, A Band Called Jack has shared a stage with The Chameleons, played a tour with Big Country, and supported support Paolo Nutini in front of 10,000 people at Castlefield Arena; the A Band Called Jack giving and embracing every show with mutual passion. Having inked up with young and spirited record label MST SOUNDS, A Band Called Jack are ready to tease, tickle, and stir up major attention with a debut album which echoes and romps with the band’s craft and imagination across a collection of tracks as different as they are united in melodic enterprise and emotive expression.